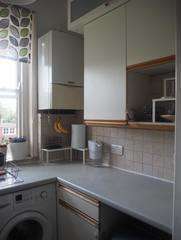 3 bedroom furnished and newly refreshed flat located on the 1st floor of a Victorian house in centre of Archway Road. 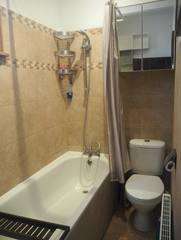 1 bathroom, kitchen and living room to share. 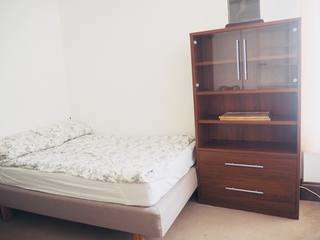 Great location to Central London and most points of interest. Zone 3 Highgate Station is 4 minutes walk away. Busses 43,134,263 next to the house, and closest overground …. Parking spaces with decent restrictions. Grocery shops, restaurants, pubs, places of worship and wide range of services round the corner. Jackson’s lane community with theatre, courses, classes and more – 2 minutes away. GP and hospital in radious of 1mile. Few parks, woods and green spaces nearby.